Woking are participating in the third round of the FA Cup for the first time in 22 years after knocking out League Two Swindon. The Cards sit second in National League South, two points behind Torquay with two games in hand, as they seek an immediate return to the National League. Watford, the 1984 finalists, have failed to progress beyond the fourth round in eight of the last nine seasons, reaching the last four in 2015/16. We like 11/10 for both teams to score as our initial Woking vs Watford prediction. Striker Jake Hyde returned to haunt old club Swindon by firing non-league Woking to a 1-0 win at the County Ground. The Swindon academy product’s 56th-minute header was enough to send the part-timers into the third round having been eliminated in the second round for the past two years. Assistant manager Ian Dyer said: “It was an outstanding day for the football club, the players have done the club, themselves and the management proud. “I thought it was a real together performance, we knew coming here to a team in League Two, two leagues up, and on a decent run of form themselves, we’d have to me almost perfect in terms of our performance, and it was as close as we could get to that. With former Norwich striker Jamar Loza and ex-Hull forward Greg Luer in attack, Woking have been blanked just once all season – back in August. The Cards have also only lost twice at home this season and we feel they can be competitive so looking at the Woking vs Watford odds, the Hornets to win and both teams to score at 7/4 is a solid addition. The Hornets have reached the semi-finals of this competition four times since their 2-0 final defeat by Everton 34 years ago. They bowed out 1-0 to Premier League rivals Southampton in the fourth round last season, falling at that stage for the second year in a row. Having won their first four top-flight games this term, Watford have been victorious in just four of their last 17 but still sit in eighth place. 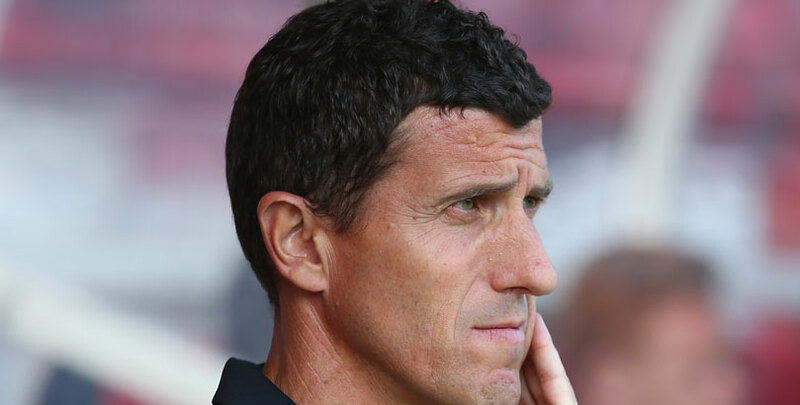 Javi Gracia’s side head into this tie without a win in three games after following their 2-1 Boxing Day loss to Chelsea with successive draws against Newcastle and Bournemouth. With their position in the league healthy, Gracia may be tempted to avoid too many changes to his side and embark on a cup run. Watford’s games have certainly had their share of goals, with 25 being notched in their last seven – six of them seeing both teams scoring – which justifies our prediction above. But the Hornets have also netted at least twice themselves in four of those encounters so 11/10 for over 3.5 goals in the match completes our Woking vs Watford betting tips.